The Trust has been constituted as a Company Limited by Guarantee , the Trust is open to Membership from those who are in agreement with the Articles of Association. 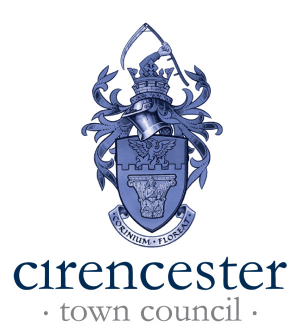 APPLICATION TO BECOME A MEMBER OF THE CIRENCESTER COMMUNITY DEVELOPMENT TRUST Ltd.
Hereby apply to become a Member of the Cirencester Community Development Trust Ltd., and confirm that I have received and read a copy of the Memorandum and Articles of Association with which I agree. I agree to provide upon request a sum limited to £10 in accordance with Article 3 in the event of the winding up of the said Trust. 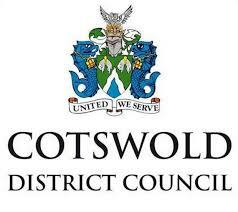 Extract from the Articles of Association of the Cirencester Community Development Trust Ltd. Company number 8022457. Members 10(1)	The subscribers to the Memorandum are the first members of the Charity. (2)	Membership is open to other individuals or organisations who: ▪	apply to the Charity in the form required by the directors: and ▪	are approved by the directors. (3)	The directors may only refuse an application for membership if, acting reasonably and properly, they consider it to be in the best interests of the charity to refuse the application. ▪	The directors must inform the applicant in writing of the reasons for the refusal within twenty-one days of the decision. ▪	The directors must consider any written representations the applicant may make about the decision. The directors’ decision following any written representations must be notified to the applicant in writing and shall be final. (4)	Membership is not transferable. (5)	The directors must keep a register of names and addresses of the members. Classes of membership 11(1) The directors may establish classes of membership with different rights and obligations and shall record the rights and obligations in the register of members. (2) The directors may not directly or indirectly alter the rights or obligations attached to a class of membership. (3)	The rights attached to a class of membership may only be varied if: ▪	three-quarters of the members of that class consent in writing to the variation; or ▪	a special resolution is passed at a separate general meeting of the members of that class agreeing to the variation. (4)	The provisions in the articles about general meetings shall apply to any meeting relating to the variation of the rights of any class or members. Termination of membership 12 (1)	Membership is terminated if: ▪	the member dies or, if it is an organisation, it ceases to exist; ▪	the member resigns by written notice to the Charity unless, after the resignation, there would be less than two members; ▪	any sum due from the member to the Charity is not paid in full within six months of it falling due; ▪	the member is removed from membership by a resolution of the directors that it is in the best interests of the Charity that his or her or its membership is terminated. 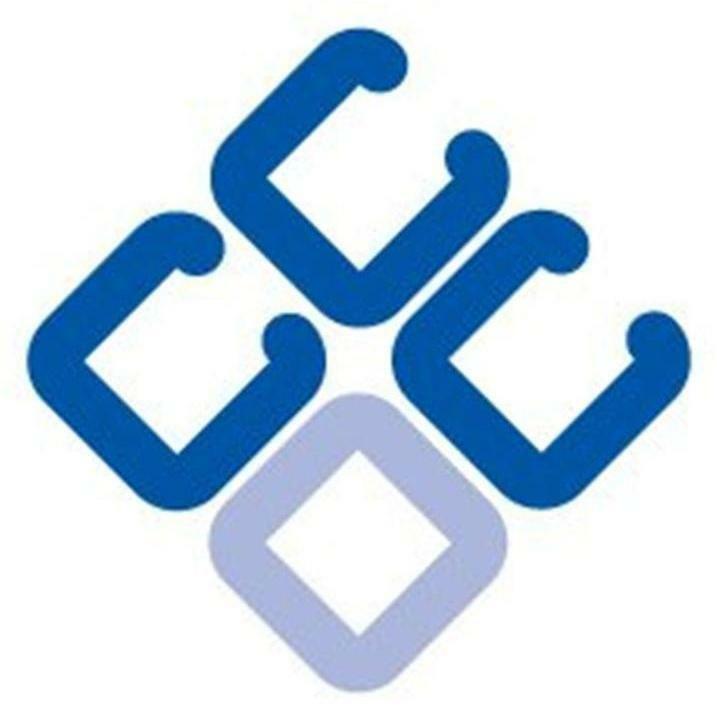 (2) A resolution to remove a member from membership may only be passed if: ▪	the member has been given at least twenty-one days’ notice in writing of the meeting of the directors at which the resolution will be proposed and the reason why it is to be proposed; ▪	the member or, at the option of the member, the member’s representative (who need not be a member of the charity) has been allowed to make representations to the meeting.